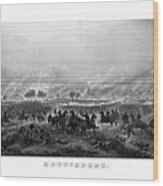 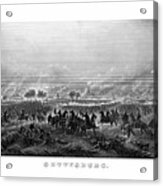 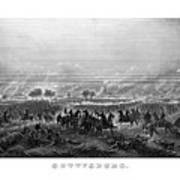 Vintage Civil War Print featuring the Battle of Gettysburg. The famous battle took place in early July 1863 and resulted in the largest number of casualties during The American Civil War. 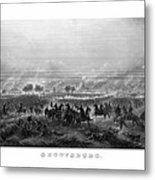 Celebrate American and Civil War history with this digitally restored from The War Is Hell Store.